FZR dead, Yamaha GP 1800 is here! 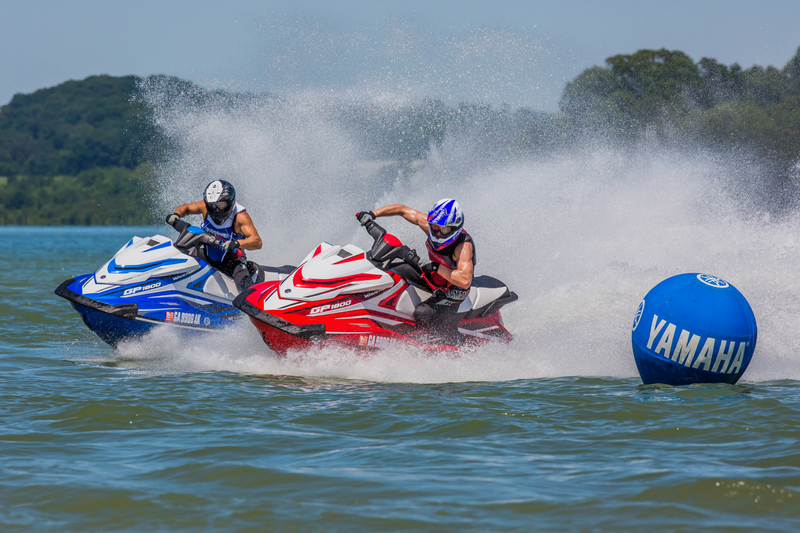 If you follow up on our blog some of you may know of our appreciation for the Yamaha VXR, We compared it to the Yamaha GP1200R in the way that it is more than enough for your average rider. 1800cc, 180hp, and naturally aspirated for ultimate reliability, and last year they updated it with a completely new hull. While some were sad that it wasn’t as fast as the old model due to drag, but it handled significantly better, almost too good. This year we find out why. Yamaha brings back the GP moniker with the Yamaha GP1800. Featuring a 160mm, 8 vane pump and powered by the 1800cc HKS Supercharged SVHO engine which was recently revised to 250hp in 2014 for the FZR. This engine is the best platform for modification due to being the biggest displacement engine and highest torque rating. In stock form Yamaha restricts the engine fairly heavily for reliability and legal reason, yet benefits the most from simple bolts on parts, However, this isn’t new information so what is? It’s the hull. While the Yamaha FZR was a great ski, its biggest weakness was the hull, especially when compared to the Sea-Doo RXP-X. Around a race course, there was no comparison, that is until now. Like I mentioned earlier this new GP1800 uses the same hull as last years new VXR, with the exception that the GP1800 uses NanoExcel2 technology. This means even with the added weight of the forced induction equipment the New GP1800 comes under the VXR’s weight at 752lbs dry, giving it a great power to weight ratio. Now we keep calling it the VXR hull but in reality, it was designed with the GP1800 in mind when the Yamaha R&D team went to work on it. Unlike the FZR that used be great at sweeper turns but not so much quick banks like you would need in a buoy race, the GP1800 is. 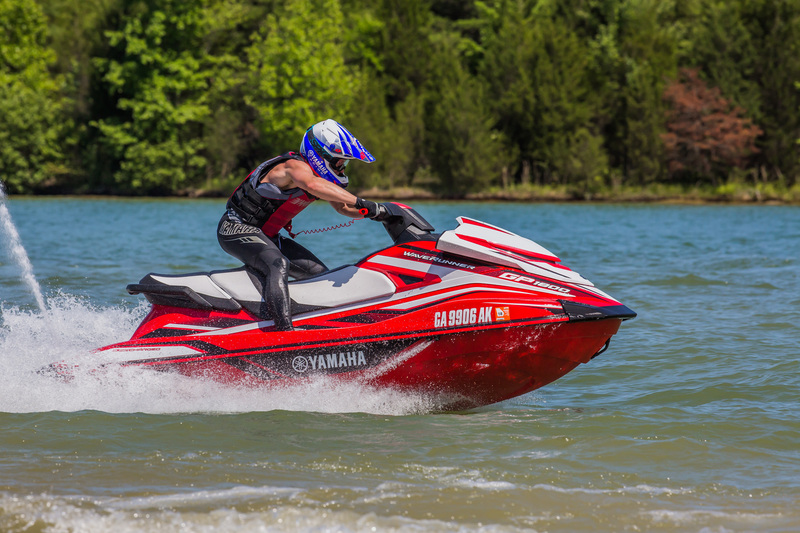 It’s clear that Yamaha was coming after Sea-Doo’s RXP-X and I’m sure it’ll prove to be a worthy competitor, and an enthusiast favorite! And yes if you, if you had any doubt everyone’s favorite stand up was gone rest assured, the 2017 Yamaha SuperJet lives on! Copyright 1985-2016, Jetworks Performance. All rights reserved.